At Hanna Brothers, we are humbled by and celebrate all the great work nonprofit organizations do every day. As well, we understand the need to balance good stewardship of finances with putting on top-notch events for supporters, volunteers, and donors. 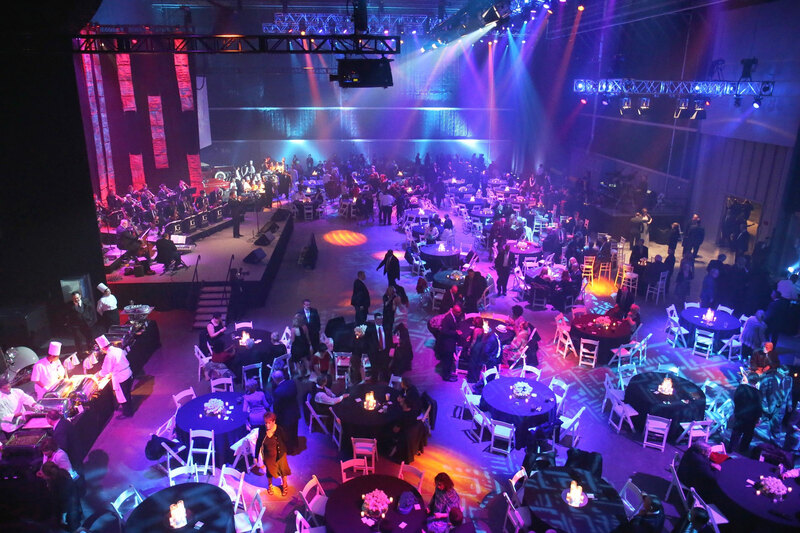 Whether your event is an awareness-building convention, an annual banquet to recognize supporters, or a black-tie fundraising gala, Hanna Brothers can help make sure you maximize your budget while providing the best environment to showcase your organization’s accomplishments. We can handle all the details and logistics—from guest check-in to silent/live auctions and more—to allow your staff and volunteers to spend the evening talking with supporters and enjoying fellowship. Ask about our special rates for nonprofit clients.